Some other highlights include fabulous guest designers, events, & more. PLUS, lots of product exclusive to the shop. We want our customers to "get it HERE first." 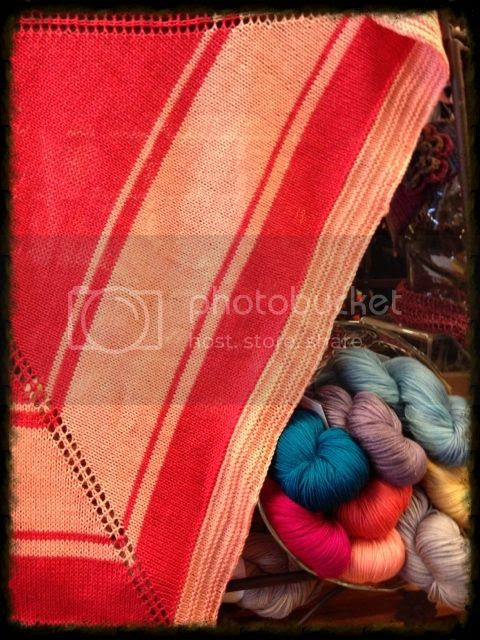 Stop in between 5:00 pm - 7:00 pm and touch ALL the yarns Anzula dyes, PLUS SOME ONE-OF-A-KIND Colorways. 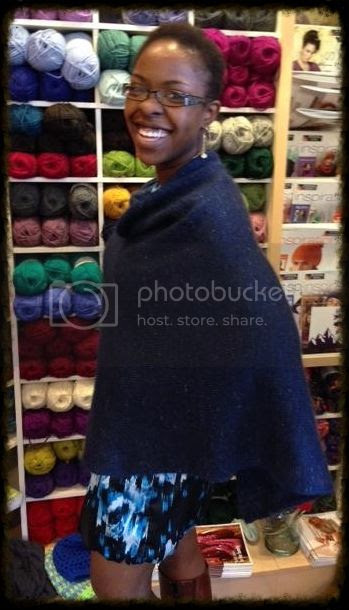 This is a great opportunity to purchase some wonderful Anzula yarns in colors we don’t normally carry in the store, and to meet these talented and creative women of ANZULA. Anzula is one of our very favorite brands. 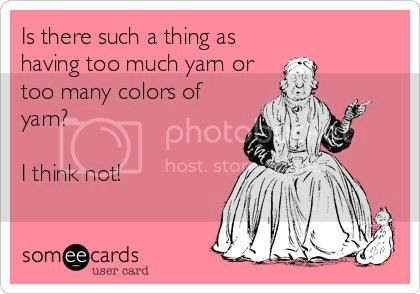 Their hand dyed yarns are all slightly tonally variegated, giving your stitches depth and texture without interfering with any stitch patterns. 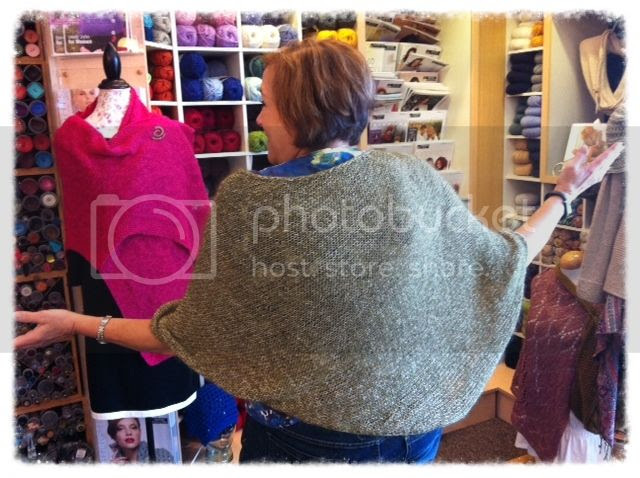 It is perfect for drapey summer shawls and lightweight sweaters. Cricket, a DK weight merino and cashmere blend, is one of our most popular yarns. All Anzula yarns are made from luxurious fibers but have generous yardage, meaning many projects will require only one or two skeins. 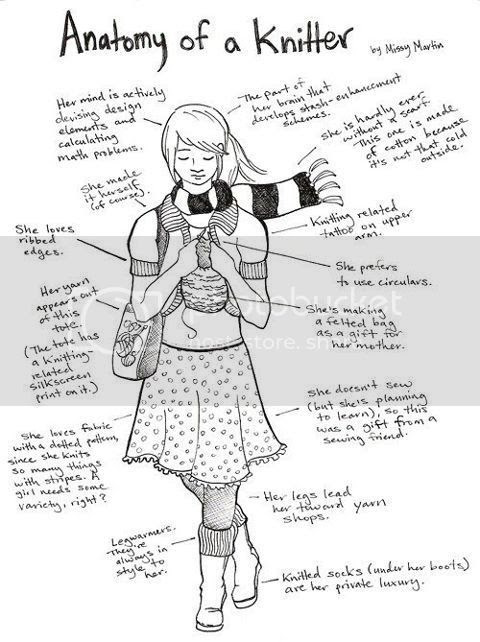 When you think of luxury, you think of cashmere, silk, baby merino and the softest alpaca. Anzula specializes in absolutely gorgeous yarns that showcase high-quality, affordable luxury bases in over 80 colorways. 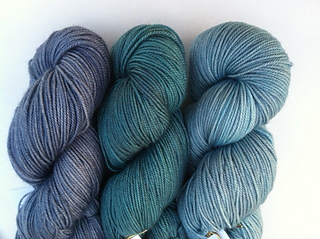 Anzula dyed Neptune as our Shop Hop Color for 2013. 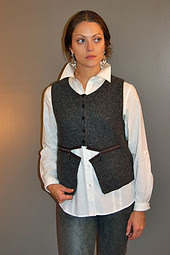 We love carrying Nebula, Cricket, and Dreamy and I can hardly wait until our new market picks for the shop arrive. However, I will have a hard time going home without a handful of special skeins for my own personal stash. It only takes a single skein of For Better or Worsted for a beautiful hat for someone special on your gift list. I can't wait to open the trunks so come to our Trunk Show and take some home, yourself, so I am not in danger of stashing beyond my means! AND HERE NOW EXCLUSIVELY @ Amazing Threads in MINNESOTA -BAAH YARNS "ASPEN"
Aspen is a luxurious sport weight blend of 75% merino, 15% silk & 10% cashmere. We have all the colors NOW- Hurry in and grab your share. WOW is what I keep repeating. Stop in and grab 2 skeins and receive the free Reflections Pattern designed exclusively for Aspen. We are working on 2 more as well. 52 yard skeins of Tosh Merino Light for color work, striping, hats and more. ...Shibui Silk Cloud with I-cord trim in Shibui Cima: A new AT design. Barmouth knit in 1-skein of Rowan Silkystones. I am off to spend the weekend with Austin - HE WILL BE 2 on Saturday...Can't wait...Won't get much knitting done..but enjoy lots of hugs and kisses.